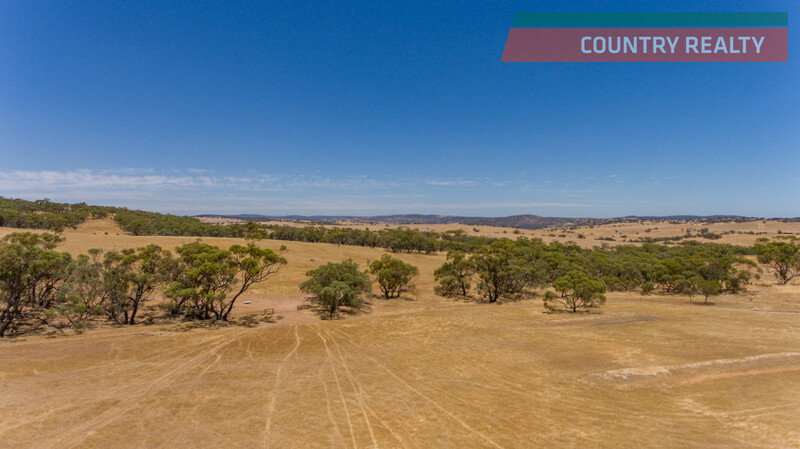 This is a beautiful 135 acre block of land only about 9 KM from the historic town of Toodyay. 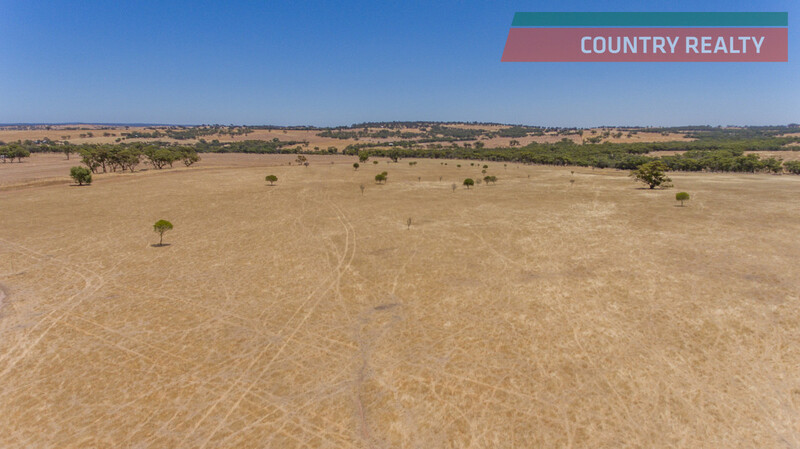 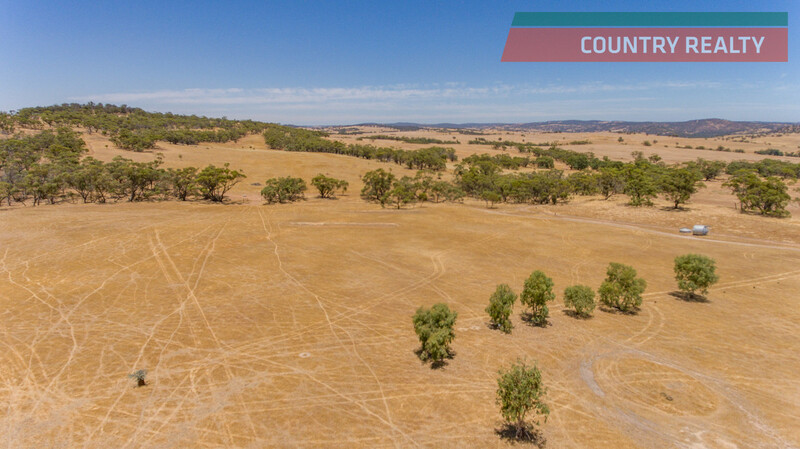 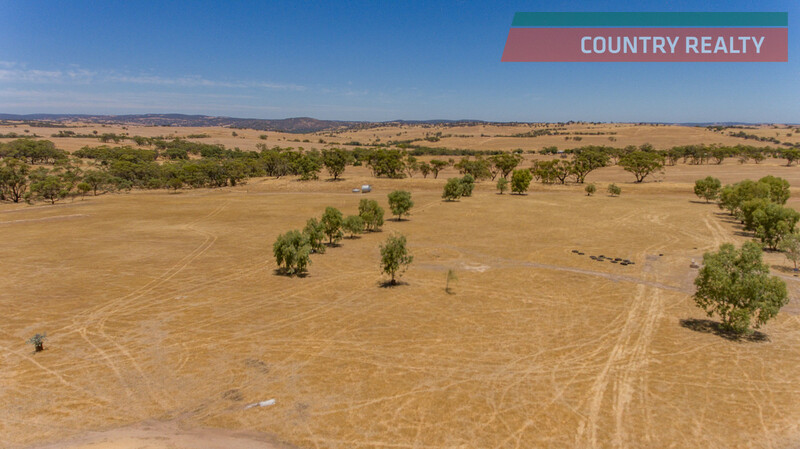 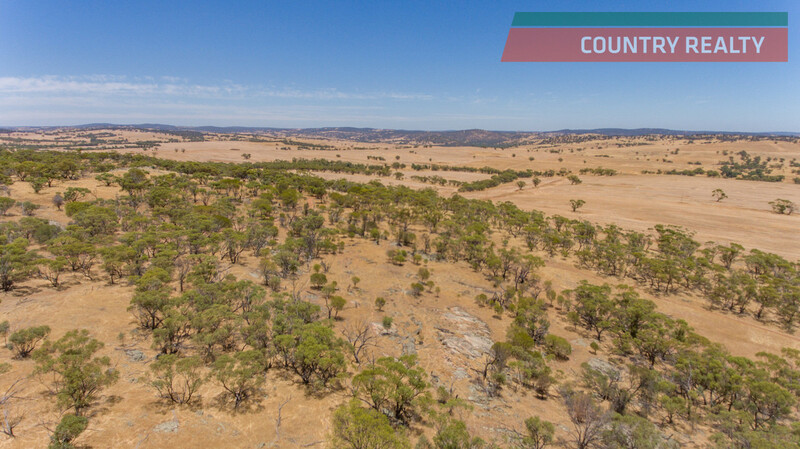 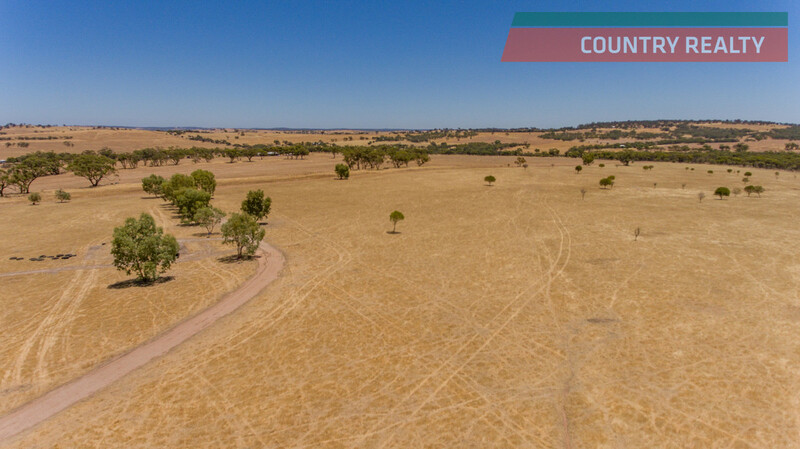 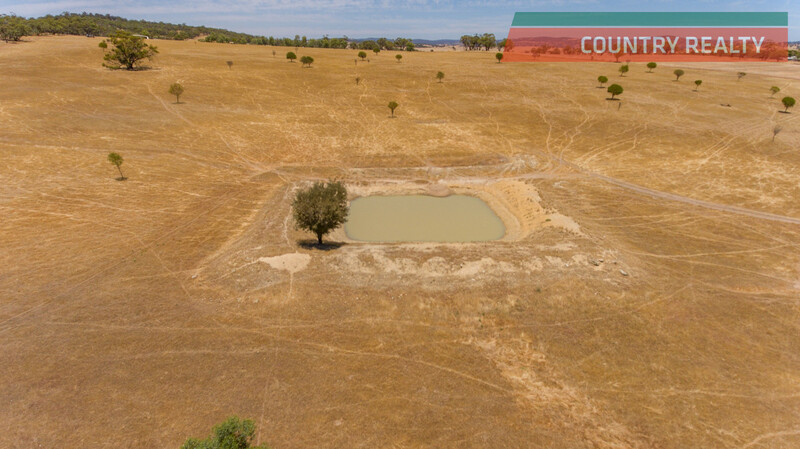 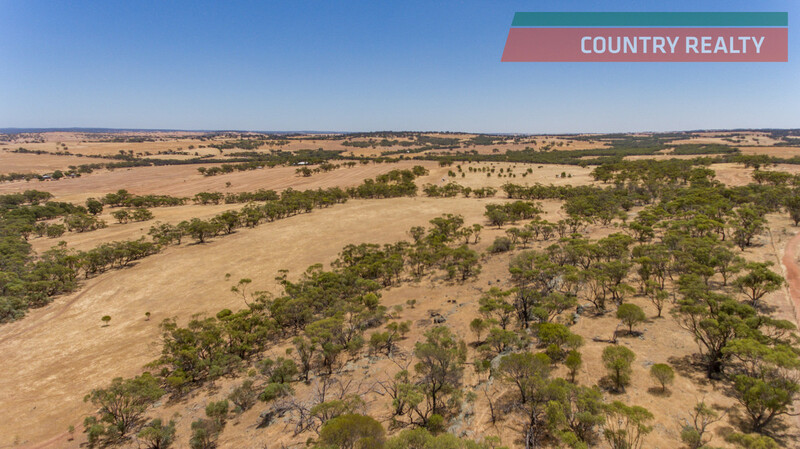 The undulating land is fully fenced, is about 80% arable on productive soils, has two dams, two winter creeks, plenty of tree covering for graziers and very picturesque treed outcrops ideal for a homesite. 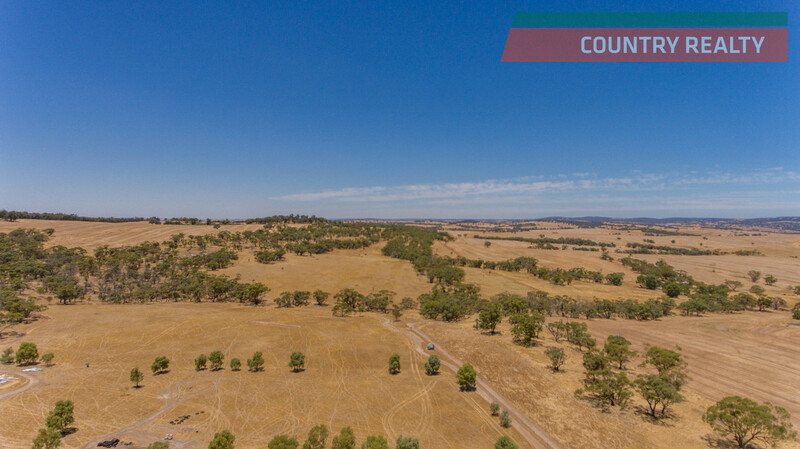 You can see for miles over the rolling hills of the Avon Valley. 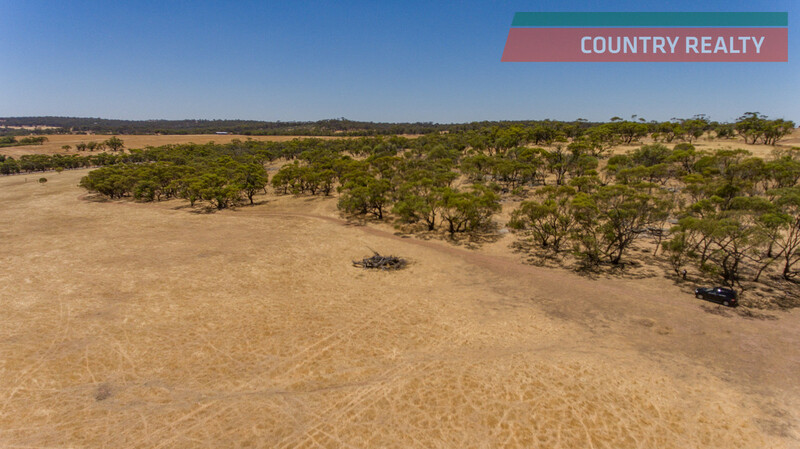 This is one of the better blocks in Toodyay. 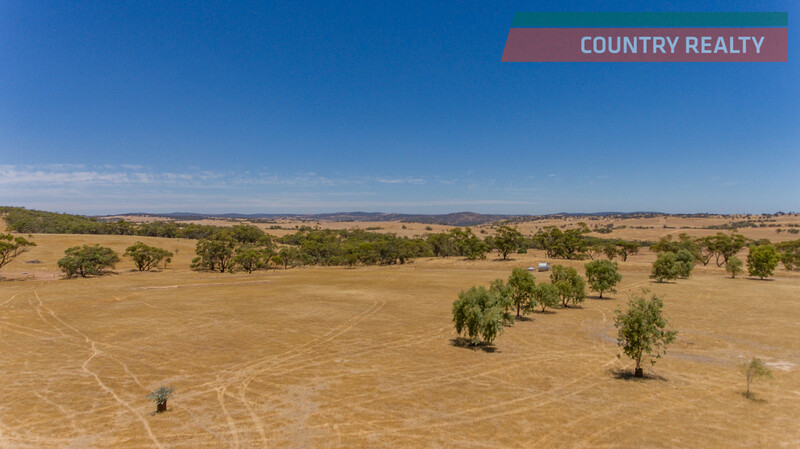 Call Lui now on 0408090892 to arrange a private viewing and snap up a classic block.